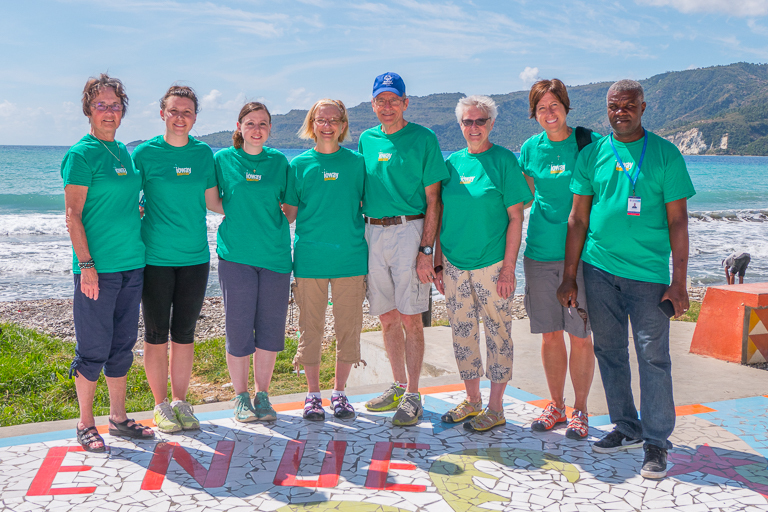 In February a team from the Iowa West District of the Lutheran Church Missouri Synod, (LCMS) traveled to Jacmel, Haiti to do mission work. 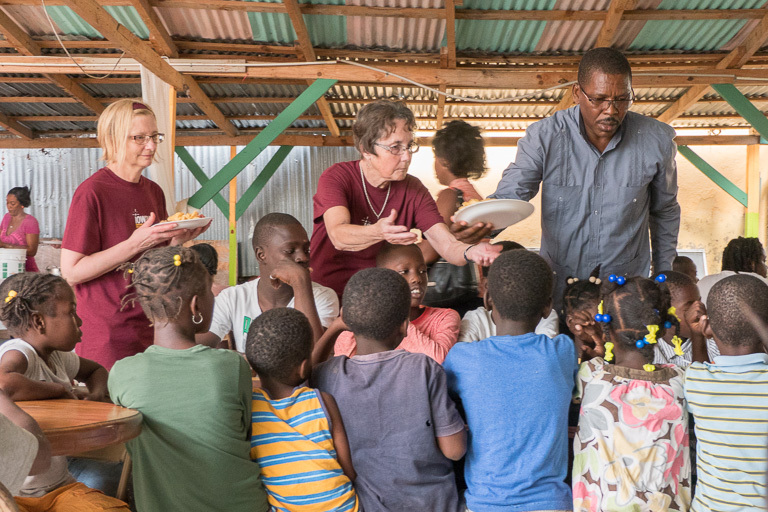 Larry and Cheryl Olofson had a special mission, since they are responsible for the student sponsor program in Jacmel and Beaudouin Haiti for Iowa West. Along with their team members, and Haitian translators they interviewed and photographed well over 100 Haitian students that are or will be partially sponsored for school by U.S. donors. 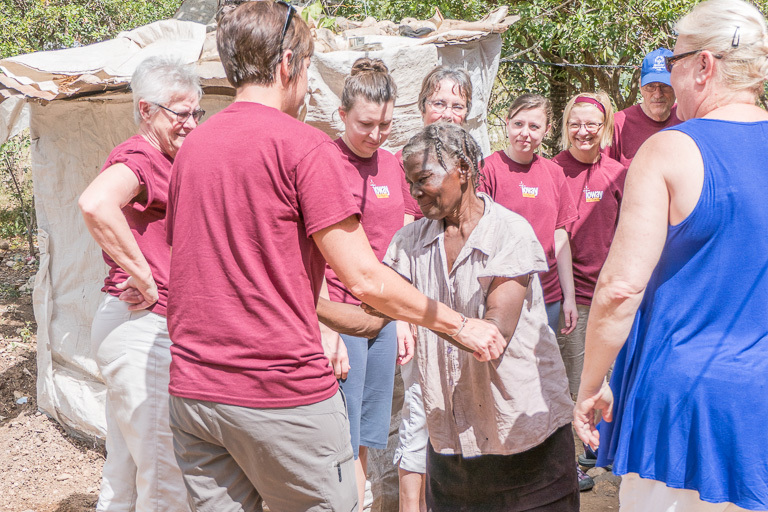 The team did a ton of work being the hands and feet of Jesus Christ. 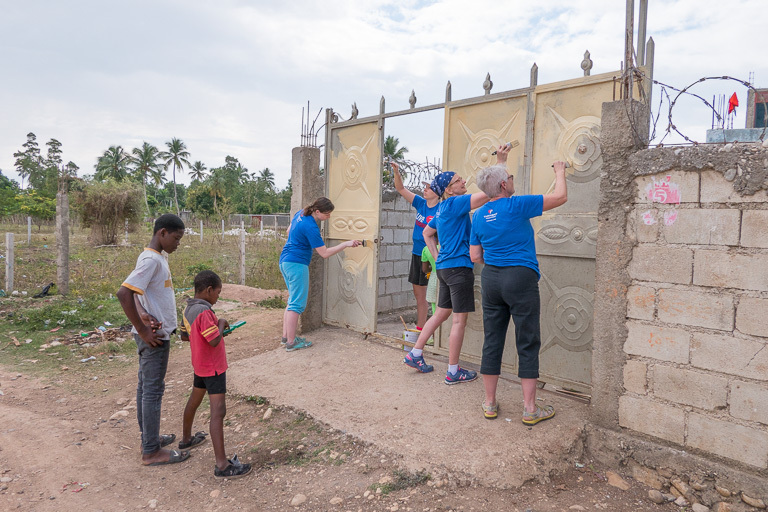 They painted and secured the gates and did carpentry work at the Center of Refuge Orphanage. They purchased rice,beans, corn, oil, dried fish and visited the needy elderly and prayed with them. Feeding over 100 kids on Valentines day at a special event at the at the La Chandelier Restaurant. Brought and distributed clothes, hygiene supplies, over the counter medicine . 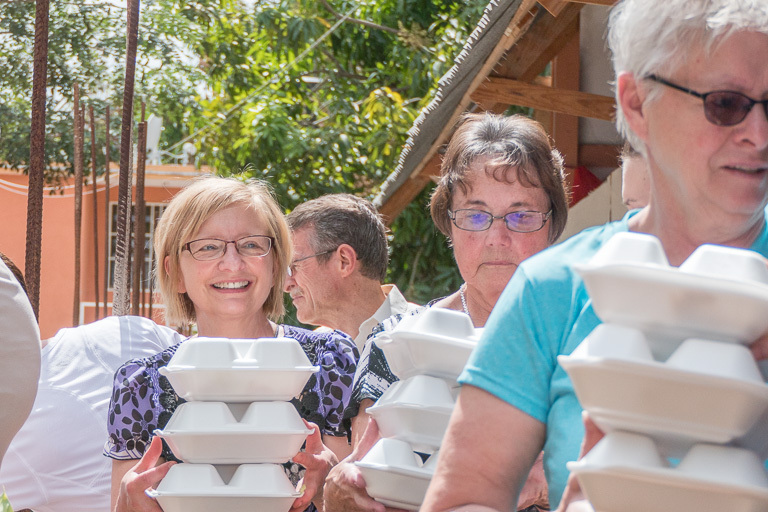 Hugged orphans, Hugged the Elderly and worshiped and helped distributed food at the First Evangelical Lutheran Church of Jacmel Haiti. 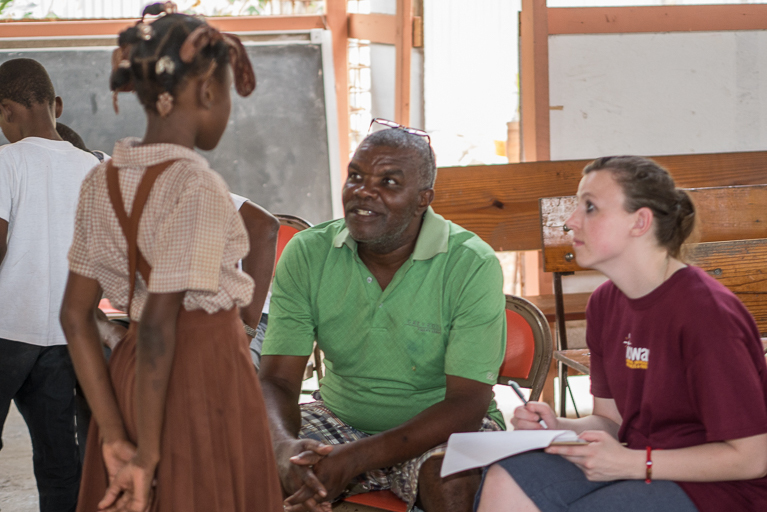 Learning about the culture is also part of mission trips. The team had the opportunity to view the beginning week of the Carnival Festival, walk the streets of Jacmel and see the beautiful beachfront in Jacmel. Thanks, Mark and Jackie for the fond memories and making our first trip to Haiti such a blessing in our lives! May God continue to bless others through your amazing mission!